I attended the 7th annual International Indigenous Tourism Conference held earlier this month in Saskatoon, Saskatchewan on Treaty 6 territory, the Homeland of the Métis. 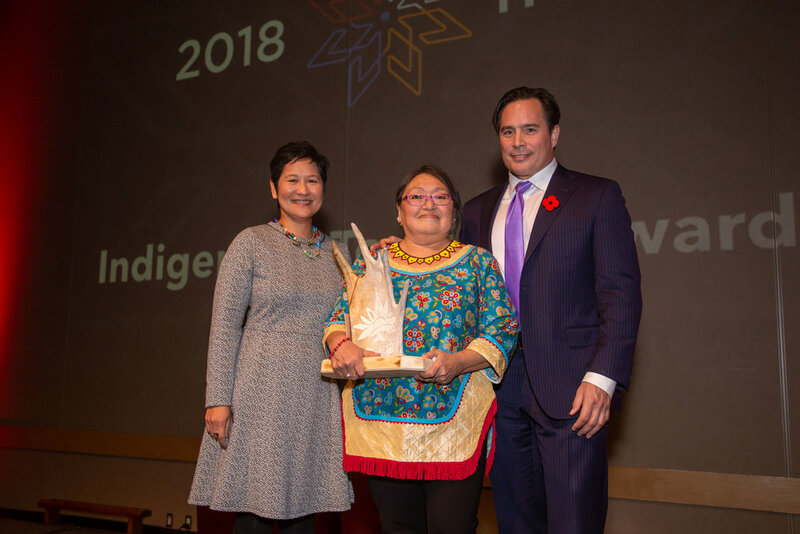 I was also the consulting editor of this year’s Guide to Indigenous Tourism in Canada and co-hosted the Indigenous Tourism Awards ceremony with ITAC President & CEO Keith Henry. Here, I share some thoughts about the conference and what I have learned about Indigenous tourism in Canada. This post was first published in Indigenous Canada’s blog, see link at bottom. 1. Indigenous tourism is at a tipping point. 2. The stories and storytellers are compelling. 3. Turtle Island can light the way. 4. It’s what the world needs now. Planet Earth is going through a volatile period. Climate change is roiling weather patterns and redrawing maps. Economic pressures worldwide have real consequences that lead to the rise of dictators and despots peddling easy answers. The digital revolution that connects us 24/7 has ironically proved to have a dark side of disconnection. Despite enormous technological and scientific innovations, people are realizing that Western society does not have all the answers. Many are seeking the answers and finding it in the ancient cultures, the first stewards of the land. Indigenous tourism offers a relevant message for our time. This piece was first published in November 2018 on Indigenous Canada. See article here. Photos by Neil Zeller Photography.